BELOW APPRAISAL VALUE!!! FULL HOME INSPECTION COMPLETED. 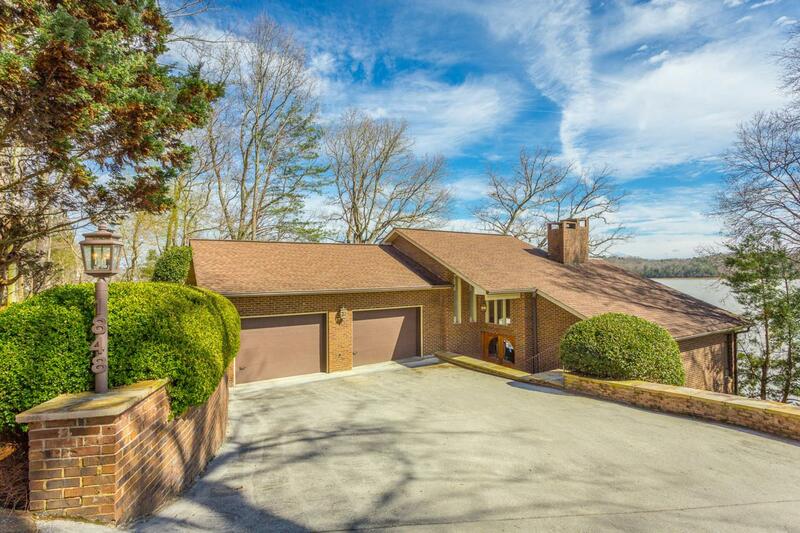 This beautiful all brick home is located in the Rivergate Terrace subdivision. The home sits perched up above the lake on the main channel with year-round water. The views of the lake from almost every room are truly spectacular. 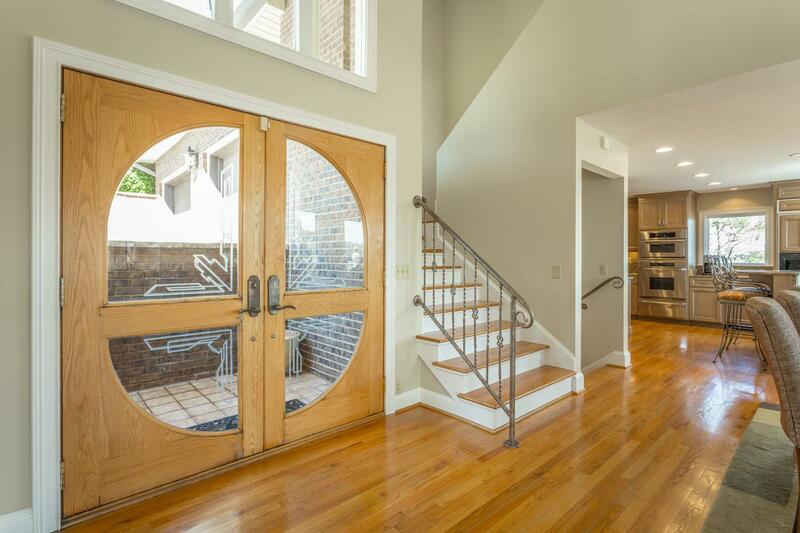 The main floor has an open floor plan with a combined kitchen and dining room which is open to the living room. The high end kitchen has beautiful custom cabinets and granite. The upper deck is located right off the kitchen with expansive lake views. The deck, which is made from high quality Brazilian Walnut wood leads down to the next level with a jacuzzi and down to the gazebo all overlooking the lake. The deck is equipped with a boat lift, jet ski lift and sail boat lift.The landscaping is matured on the property and adds to the beauty. 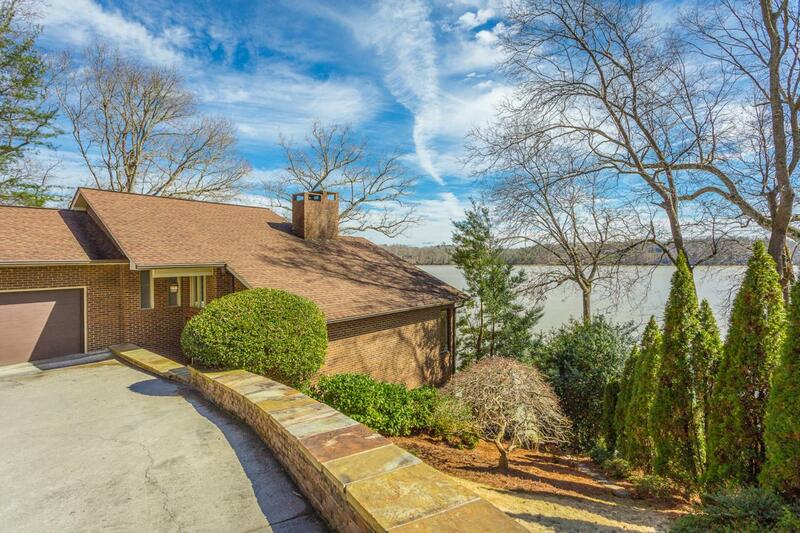 THE master is located on the lower level with large picture windows with lake views. Access to the deck from the master makes it nice if you want to use the jacuzzi. The high end master bathroom has a large shower with many features and separate jacuzzi tub. One additional bedroom is located on this same level with a full bathroom. The other additional bedroom is located above the main level in a loft which has a full bathroom as well. This home makes you feel as if you are on vacation. 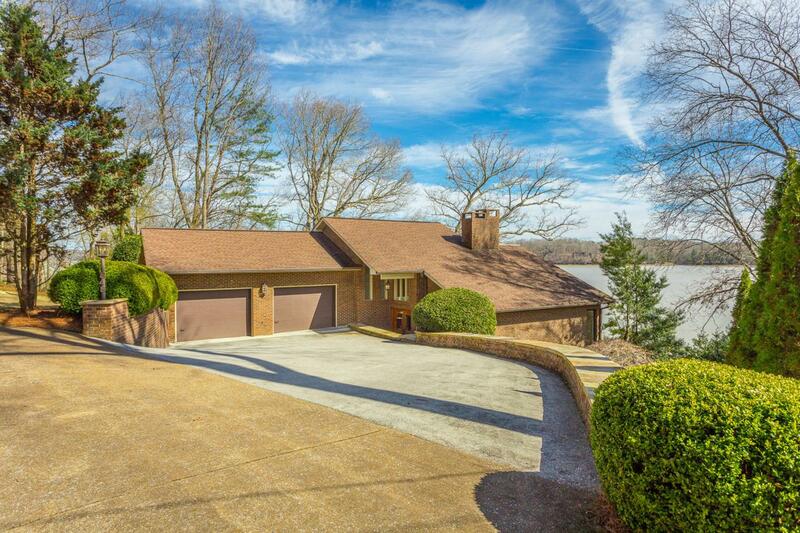 Schedule your private showing today and make your dream of owning a lake home a reality.